Here’s the menu for the June wine dinner — notice a theme? Bourbon! 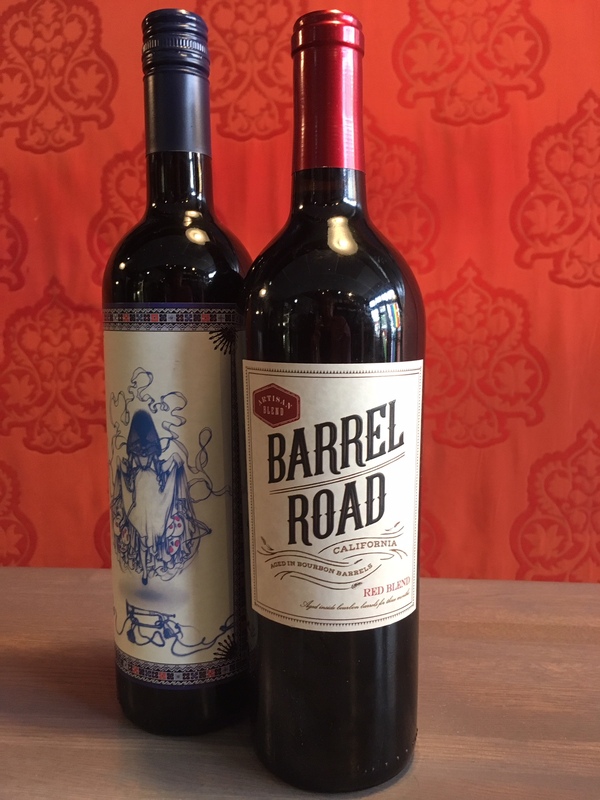 Just two of the wines to be featured at our June wine dinner. It’s set for June 18 — bring Dad for a post-Father’s Day dinner! Whiskey sour with tart cherry liqueur-macerated cherries and sweet Georgia peach and pecan crostini with bourbon, bacon, brown sugar and Vidalia onions.